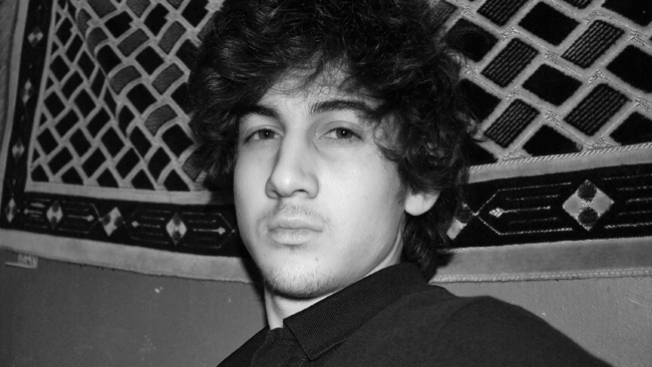 Boston Marathon bomber Dzhokhar Tsarnaev is now detained in the highest-security prison in the country. Tsarnaev was sentenced to death last month. He then was taken from Massachusetts to the U.S. Penitentiary in Florence, Colorado. A U.S. Bureau of Prisons spokesman said then Tsarnaev eventually will be moved to a Terre Haute, Indiana, prison where federal death row inmates are executed. The Bureau of Prisons website says Tsarnaev was moved this week to ADX Florence. The prison is known as the Supermax. It's in the same complex as the penitentiary and houses some of the country's most notorious criminals, including Sept. 11 conspirator Zacarias Moussaoui and Unabomber Ted Kaczynski. Inmates at the prison, which has been called a clean version of hell, spend about 23 hours a day in solitary confinement in small cells with a 4-inch-wide window and walls so thick they stifle any attempts to communicate, NBC News reported. Meals are delivered through a slot in the door. Convicted terrorists are among the inmates housed in a special section of the facility with even tighter restrictions. The 2013 Boston Marathon bombings killed three people and wounded more than 260. Tsarnaev apologized at his sentencing.